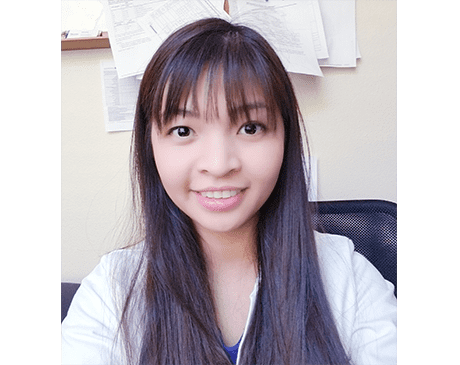 Phung is a Nurse Practitioner at Fountain Family Care. She graduated from Arizona State University with Bachelor of Science in Nursing in 2011 and received her Doctor of Nursing Practice from University of Arizona in 2016. Phung used to work as hematology/oncology nurse at Mayo Clinic Hospital in Arizona for 5 years. She has joined us in 2017 as a family nurse practitioner. She specializes in primary care to deliver family-focused care including health promotion and disease prevention across the lifespan. In her free time, she loves to read and spend time with her family. At our office, we accept most major insurances. Here is a short list of the current insurances we accept. Please contact our office for more information.